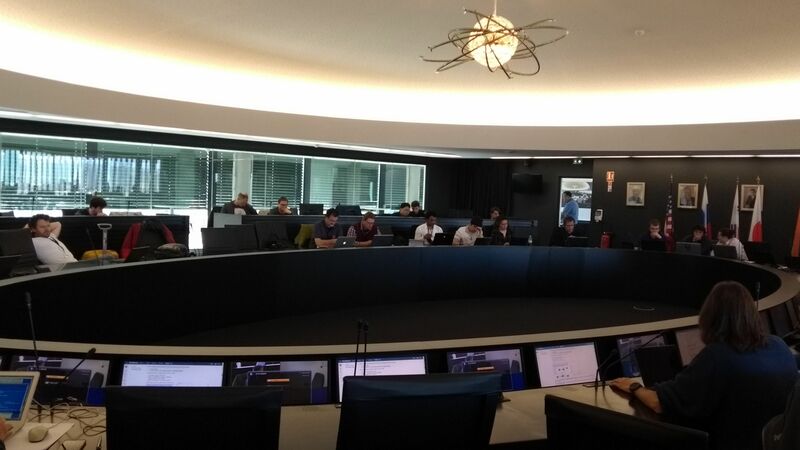 From the 1st to the 5th of April, our group has participated in the Code Camp of the EUROfusion “Code Development for Integrated Modelling” (WPCD) Work Package at ITER Headquarters in St. Paul-lez-Durance (France). WPCD develops generic and flexible sophisticated workflows for fusion physics applications, aiming at providing a validated modular suite for the simulation of complete plasma discharges of any existing and future tokamaks, including JET, JT-60SA, ITER and DEMO. The activities performed at the Code Camp targeted the main 2019 WPCD milestones, focusing on the adaptation of codes and released workflows to the ITER Integrated Modelling & Analysis Suite (IMAS) and the demonstration of a core plasma workflow in IMAS, turbulence and synthetic diagnostics workflow, as well as the prototyping of control workflows. 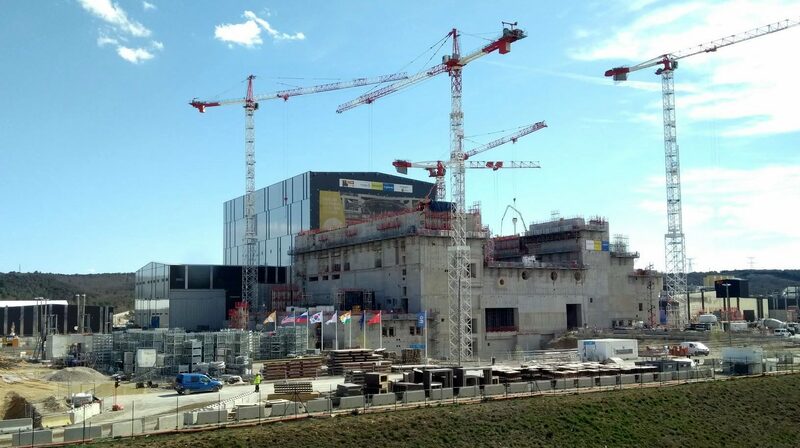 IMAS will support both plasma operation and research activities on the ITER tokamak experiment. Ignacio López de Arbina and Mervi Mantsinen, members of our group, worked in the in the integration of the PION code into the IMAS framework and into the Kepler workflow in order to deliver our contribution to the H&CD (Heat and Current Drive) workflow. PION computes the electromagnetic wave power absorption in the ion cyclotron range of frequencies and the distribution functions of the ions resonant with these waves in a self-consistent way. It has been extensively compared against experimental results for a large variety of experiments on JET, AUG, DIII-D and Tore Supra. It is based on simplified models, which makes it relatively fast and, thereby, suitable for use in an integrated modelling framework such as IMAS.